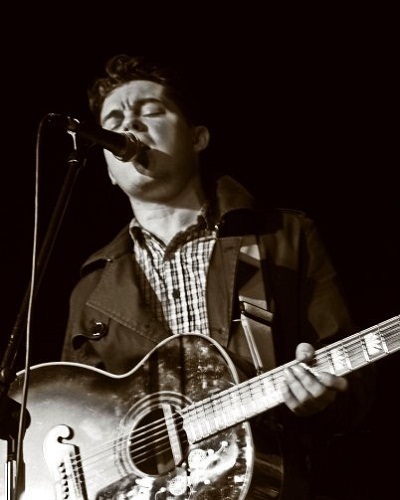 On Thursday October 3rd, WagonWheel Presents… is delighted to welcome US singer/songwriter Josh Harty back to Sheffield when he joins us at Shakespeares. 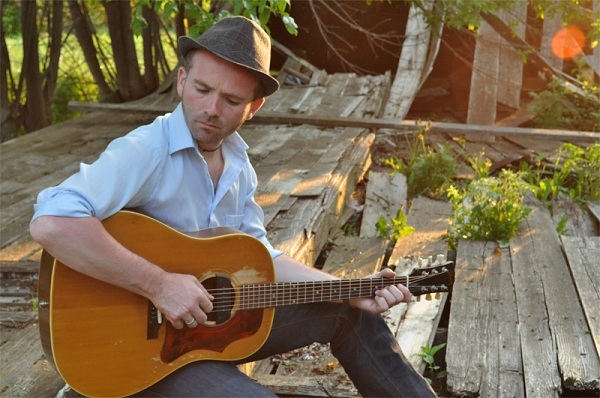 Touring across continents, Josh Harty’s unique blend of American music has become a must-hear for those who keep the tradition of country, blues and folk close to their hearts. Born and raised on the plains of North Dakota, Josh has continued the old family tradition of playing guitar. His father, both a preacher, and the Police Chief of their small town, was also Harty’s music mentor. 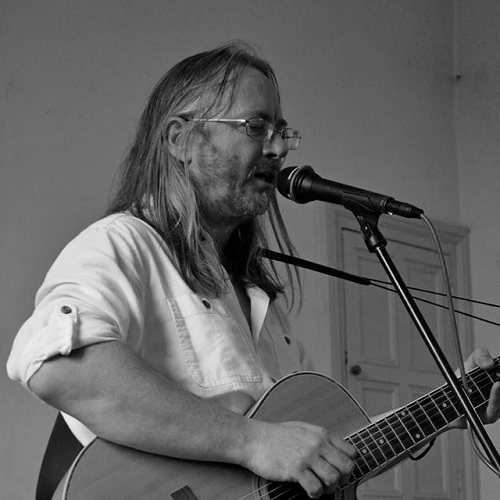 Support for the evening is provided by two fine local acts in the shape of William Barstow and The Silver Darlings. Advance tickets priced at £5 are available from http://www.wegottickets.com/event/237885. Entry on the night will be £6. Doors open 8pm.